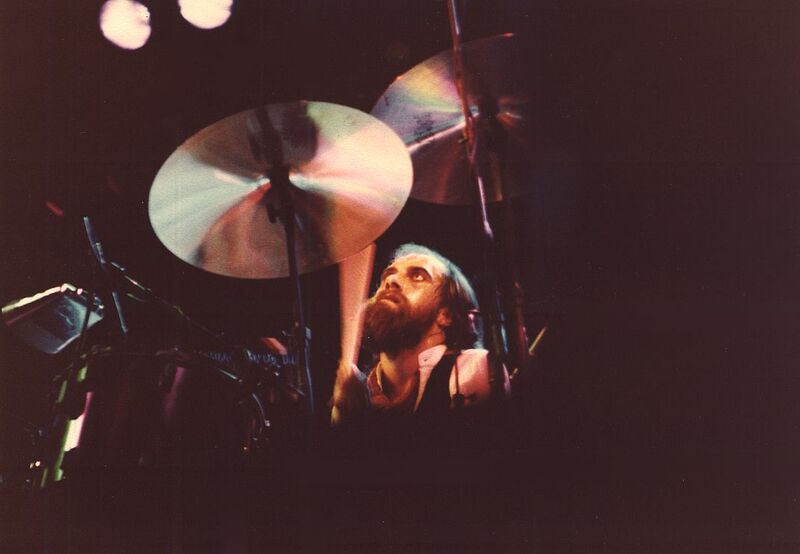 Mick Fleetwood close up at the drum kit. You see his crazy eyes! Date Uploaded: Nov. 16, 2016, 10:36 a.m.